The Mimimum Weight Requirement for this car seat is 20 lbs. 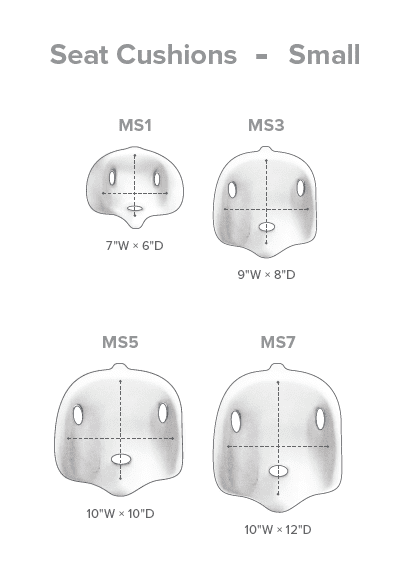 The Special Tomato Small Multi-Positioning Seat (MPS) Car Seat offers a special needs car seat for Smaller and older children! The special needs car seat provides proper seating support for your child that has been crash tested and is safe for use in the car. 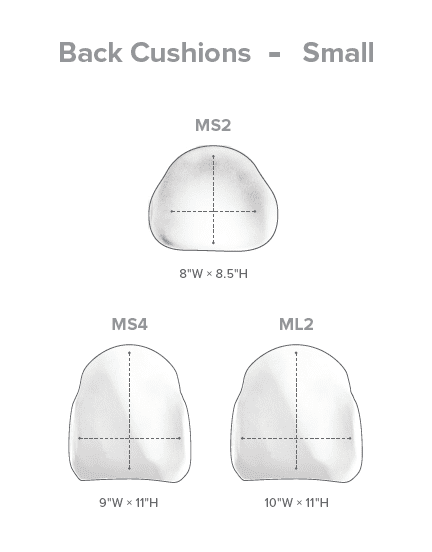 And for the first time, we are offering the chance to truly customize your Cushion Options right from the start! 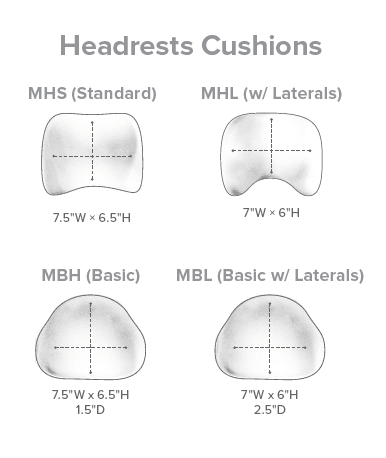 There are multiple Seat Cushions, Back Cushions & Headrests to choose from! 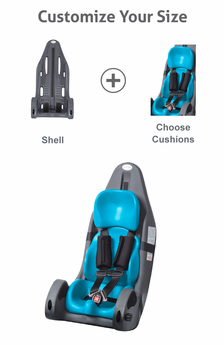 The Special Tomato Small MPS Car Seat offers a soft, lightweight and durable seating surface with cushions that allow for customized support. 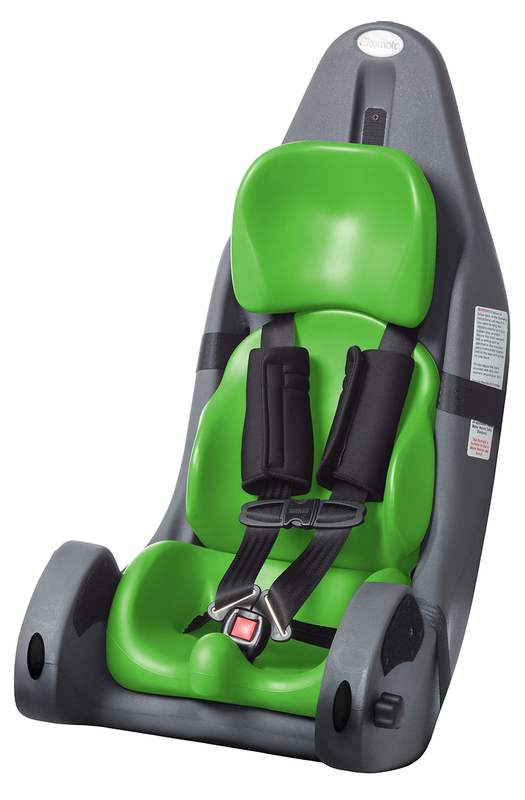 The cushions move up and down on a hook and loop track allowing for growth of your child and length of use of the Car Seat. 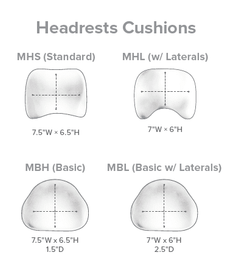 The cushions are made from a latex free material that is peel and tear resistant and impermeable to fluids. 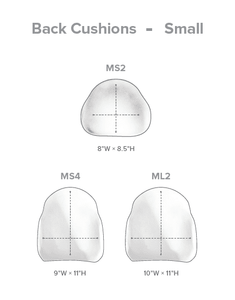 The cushions are supported by an outer shell that maintains position. 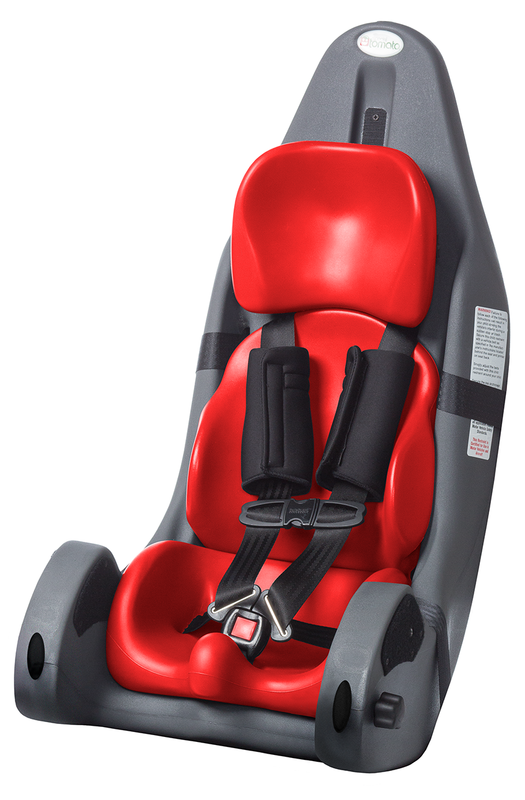 Included with the Special Tomato Small MPS Car Seat is Hip-Flex adjustment that provides 30 degrees of pivot. This provides the proper alignment of your child's pelvis while using the special needs car seat from Special Tomato. The perfect solution to your car travel needs from Special Tomato! Please Note: The Special Tomato Multi-Positioning Seat CAR SEAT Version does NOT come with a Footrest. The footrest CANNOT be attached to the MPS while it is being used as a car seat. 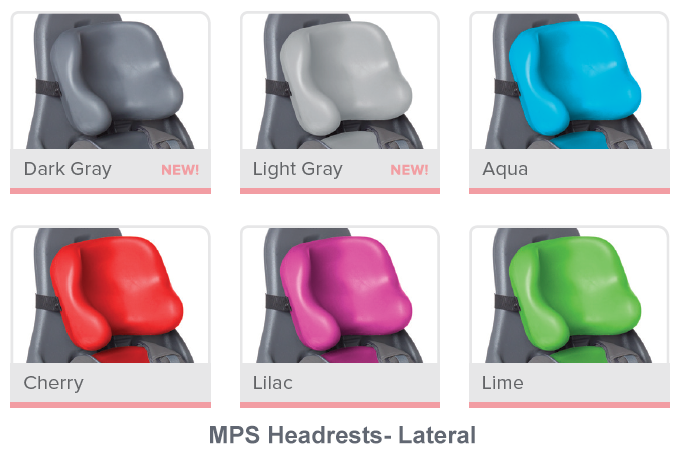 If you are interested in using the MPS as a Car Seat AND in other settings, please choose from one of our other three versions to meet your specific needs. Please Note: There is a 10-year Expiration Date for the MPS Car Seat and the MPS Push Chair Kits for use during transportation! 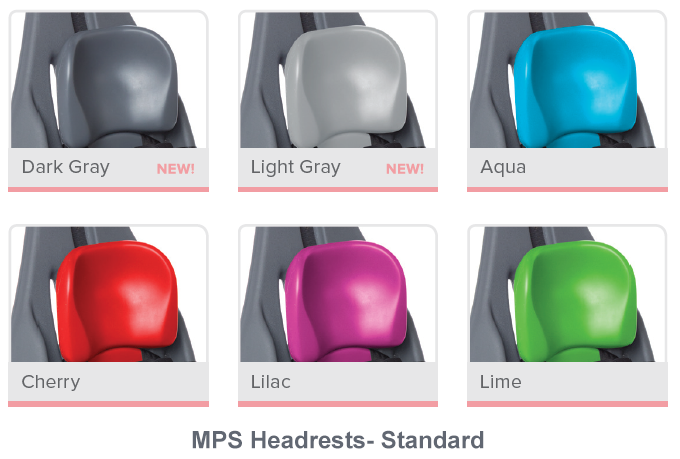 The MPS Seat itself can be used beyond 10 years with the Wooden Mobile Base or attached to a standard chair for more than 10 years.